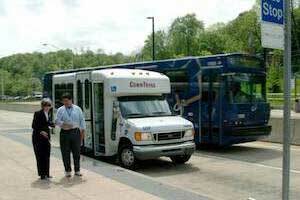 Our fleet of 700 buses operate 365 days a year, servicing more than 7,000 stops throughout Allegheny County. Our light rail cars service 27 stations, utilizing 26.2 miles of track from the South Hills to the North Side. 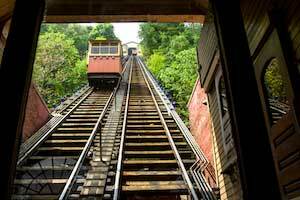 Our inclines not only offer expansive views of the city, but provide a quick and convenient way to scale Mt. Washington. 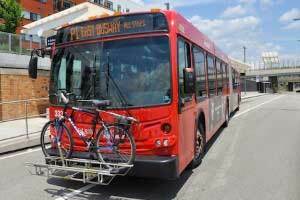 ACCESS is a shared-ride paratransit service that provides an average of 5,000 advanced-reservation trips a day. Taking transit is easy, convenient and affordable. 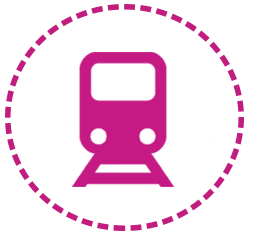 Learn about our fares and how to purchase money-saving passes. 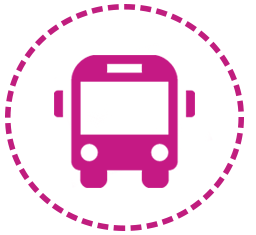 We've made it simple to learn how to ride any of our modes of transportation. You'll be riding Port Authority like a transit pro in no time. We adjust our service four times a year. You can find the most up-to-date schedules here. 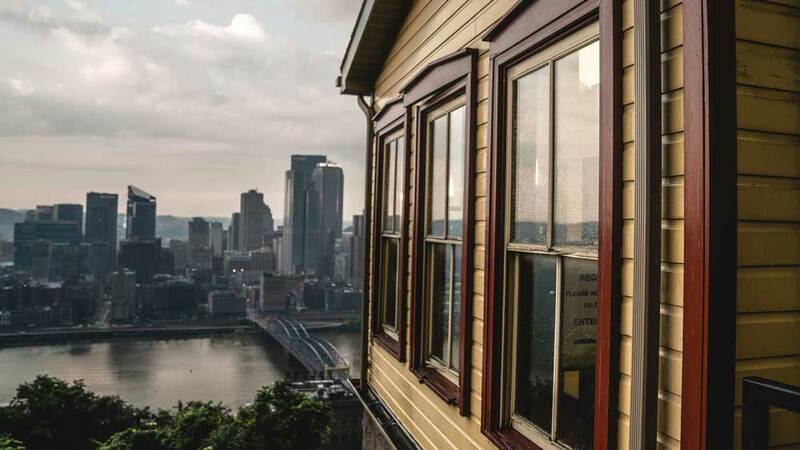 Whether you’re headed to the airport, the zoo, the Strip District or the big game, we can get you there!